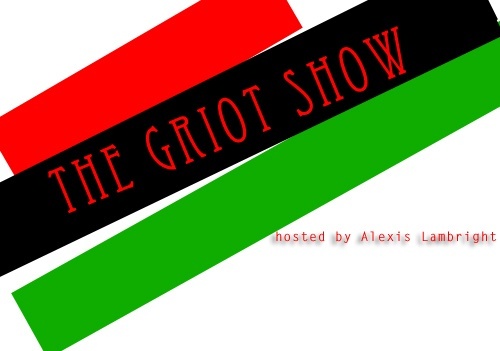 The Griot Show (pronounced GREE-oh) is a storytelling event featuring comedians, musicians, artists, poets, educators, and elders from across the African Diaspora. This month's theme: Black History...Life? Join host Alexis Lambright in celebrating the show's 5th anniversary!